Uvex helmet riding model Exxential, adjustable. 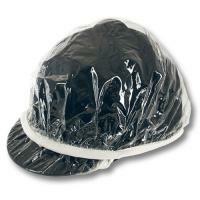 Cap with in-mold technology combines maximum protection with a light weight. Extremely resistant to breakage. Sports model, suitable for all seasons and disciplines, thanks to very good price performance ratio. A combination of highly effective security, resistant to external shocks, due to the protective EPS foam directly in the shell in polycarbonate PC. Made in Germany, with VG1 01.040 2014-12 certification. Excellent internal ventilation, comfortable for those who wear glasses. It weighs about 420 grams. 3D IAS chin strap, adjustable for circumference and height, in a few seconds to adjust to the millimeter to any head. Special button Monomatic, adjust the strap with one hand, stability and improved fit, due to new Fas system, flexible, infinitely adjustable and comfortable. 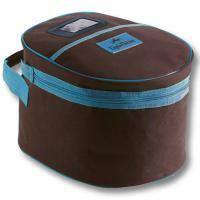 Equipped with inner liner, removable and washable, and protective pouch fabric.